AnTuTu has once again released a list of top ten Android smartphones based on their performances. 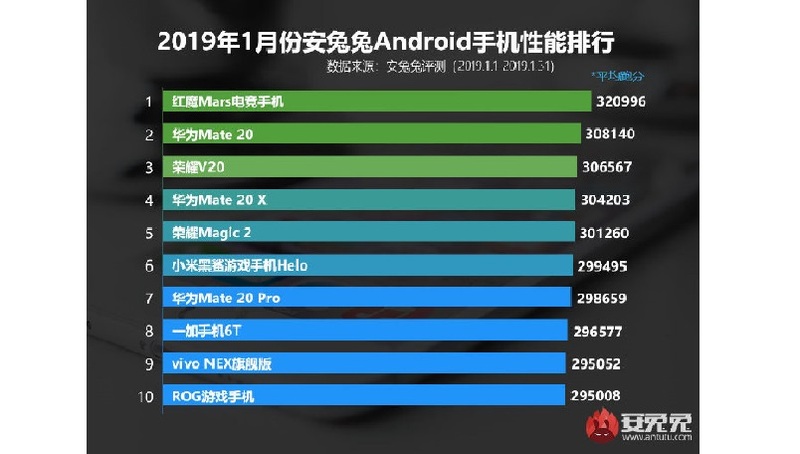 In the December 2018 list from the benchmark ranking website, smartphones such as Nubia Red Magic Mars, Huawei Mate 20 and Honor V20 topped the list by acquiring top 3 spots. Now, AnTuTu has released another list for January 2019 and we see some new players joining the list. Nevertheless, the top 3 smartphones are still the same as the last month’s list. The Nubia Red Magic Mars has maintained the top position by scoring a total of 320,996 points. 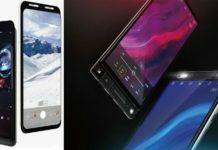 The Mate 20 from Huawei is in the second place with 308,140 points, while the Honor V20 can be seen at the third place with a score of 306,567 points. Further, the Huawei Mate 20X has been featured on the fourth spot with 30,4203 points, followed by Honor Magic 2 with a total score of 30,1260. 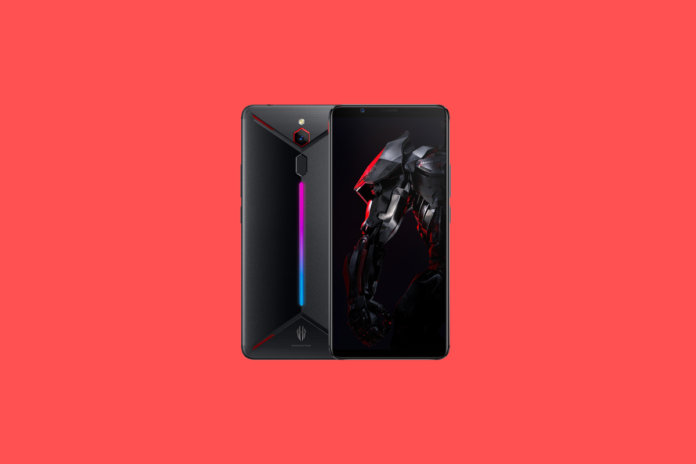 Xiaomi made it to the sixth spot on the list with its gaming phone, called the Black Shark, scoring 299,495 points. In the December 2018 list, Huawei Mate 20 Pro was listed on the fourth spot, nevertheless, this month the device is featured on the 7th spot. The OnePlus 6T can be seen on the 8th place with a total score of 296,577 points. 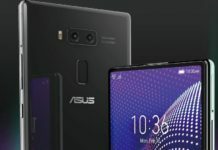 The two new players this month acquiring the 9th and 10th position on the list are Vivo Nex Dual Display and Asus ROG Phone respectively. 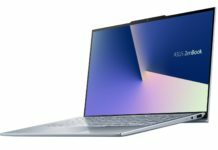 Both the newcomers feature Qualcomm Snapdragon 845 SoC under the hood. AnTuTu scores are based on four components, with the final score being an aggregate of all the four scores, including CPU performance, GPU performance, UX and memory. As for the specifications of the Nubia Red Magic Mars, which has been holding the top position for two consecutive months, it is powered by a 10nm Qualcomm Snapdragon 845 chipset, paired with Adreno 630 GPU. It features a 6.0-inch display with a resolution of 1080 x 2160 pixels. It offers a 16-megapixel single rear camera and an 8-megapixel selfie shooter.